Picture this. You’re walking through a chemistry lab, watching as some students happily experiment with hazardous substances while others interact with 3D projections of the molecules as they react to each other. Over in the next room, a trainee nurse triages a stream of patients based on their various symptoms, while across the hall a group goes through a realistic emergency simulation for an oil drilling platform fire. It might all sound futuristic, but these are real examples from what is now the granddaddy of the virtual world: Second Life. SL launched in 2003, and 13 years is a very long time in the technology world. So long, in fact, that people are often surprised to find that it’s still around (or, indeed, that it turns a healthy profit for its developers, Linden Lab). Linden Lab is back in the limelight after announcing plans to develop a fully fledged immersive virtual reality platform, code-named Sansar. 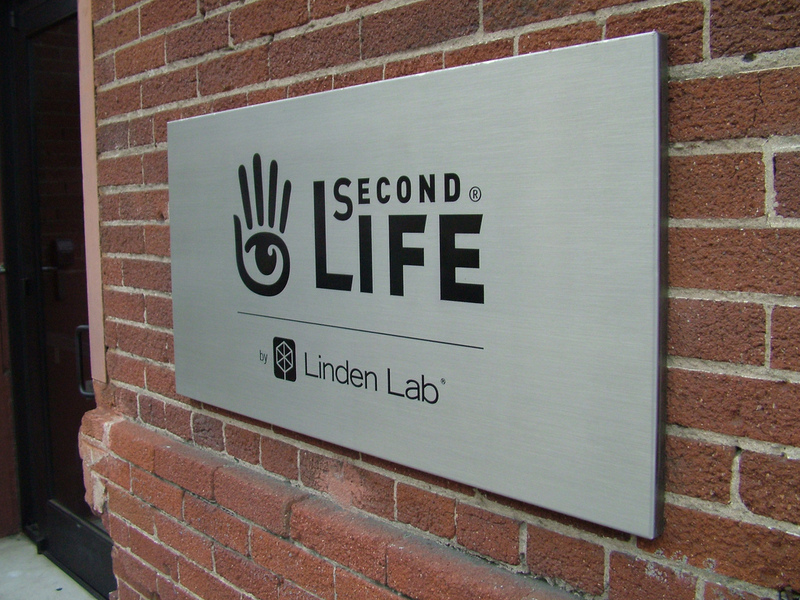 I met Linden Lab CEO Ebbe Altberg in the company’s San Francisco headquarters, and he told me that “if you boil down what human beings do, it’s basically creating spaces and sensory experiences, inviting people to share it, and interacting with them”.